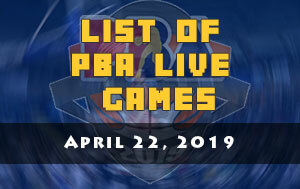 The NLEX Road Warriors is scheduled for a head-to-head game against the Blackwater Elite at 4:30 P.M. on March 17, 2019 live from the Smart Araneta Coliseum. 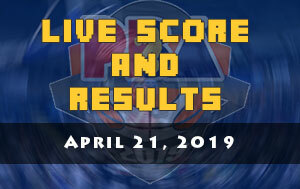 The Road Warriors is in a do-or-die situation as they take the road going to the playoffs while the Elite hopes to rekindle their post-conference chances. 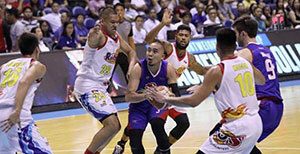 Coach Yeng Guiao had a tongue lashing moments when they battled the Alaska Aces few days ago. He even heard challenging Mac Tallo to be a much tougher player each time he made an attack to the basket. Then few moments later he was called a technical foul by the game official for profane language which leads to his ejection from the game. 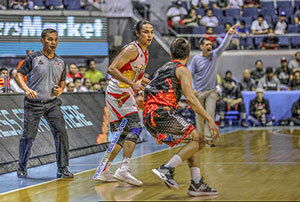 Without Guiao, assistant coach Jojo Lastimosa took over and seems it was a blessing in disguise as the players responded and leads to their eventual victory. 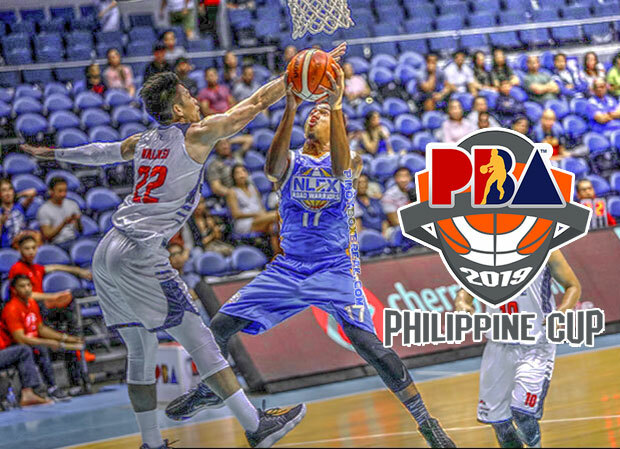 Then few days later, NLEX got elevated in the playoff picture after Alaska absorbed another defeat versus the TNT KaTropa. “We still have a little bit of life. Mathematically, we’re still there, but it’s a long road ahead because we had to sweep our last four games and that’s the reality we’re in,” said Jojo Lastimosa. The Blackwater on the other hand is coming from another worst defeat in their franchise history. Which makes Dioceldo Sy considering a team shake-up from the coaching staff down to their roster. 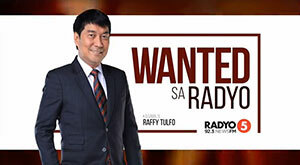 However, for head coach Bong Ramos he gave assurance that his squad isn’t relaxing and taking advantage of the learning in each of their outings. “We are learning every game, win or lose. We will still try to play hard to get a win,” added Ramos.